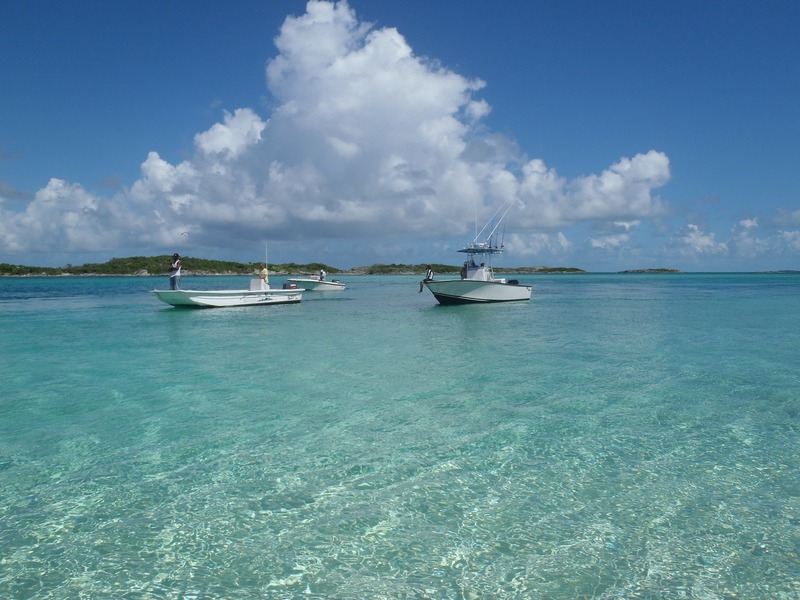 Live the adventure of a lifetime in a Grand Bahama boat rental! Explore the mangrove swamps, secluded beaches, and flowering trees. Make sure to visit Lucayan National Park and Garden of the Groves! 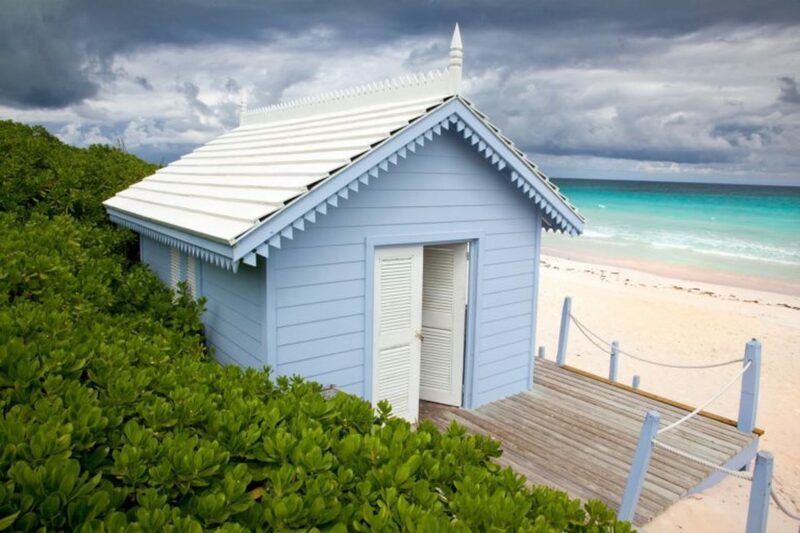 There is no bad time to visit the island of Grand Bahama since the weather is perfect year-round. 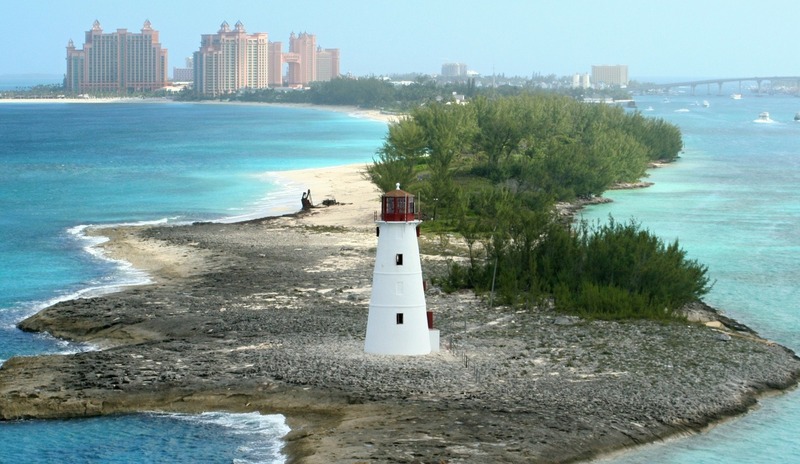 If you wish to avoid large crowds of tourists while sailing the Caribbean in your Grand Bahama boat rental, visit the island between May and October which is the offseason. The most pleasant time of year runs from September to May, while the so-called rainy season lasts from May to November. The truth is that despite all the rain predictions, the island of Grand Bahama has 300 days of pleasant and sunny weather every year. Situated in port Lucaya area and just a short walk from Pelican Bay, UNEXSO provides a variety of activities including dolphin experiences and diving excursions. One of the most popular activities is definitely the Discover Scuba Program, while the Dolphin Experience offers different levels tours to choose from. You can swim in a nine-acre lagoon with dolphins or even train them. 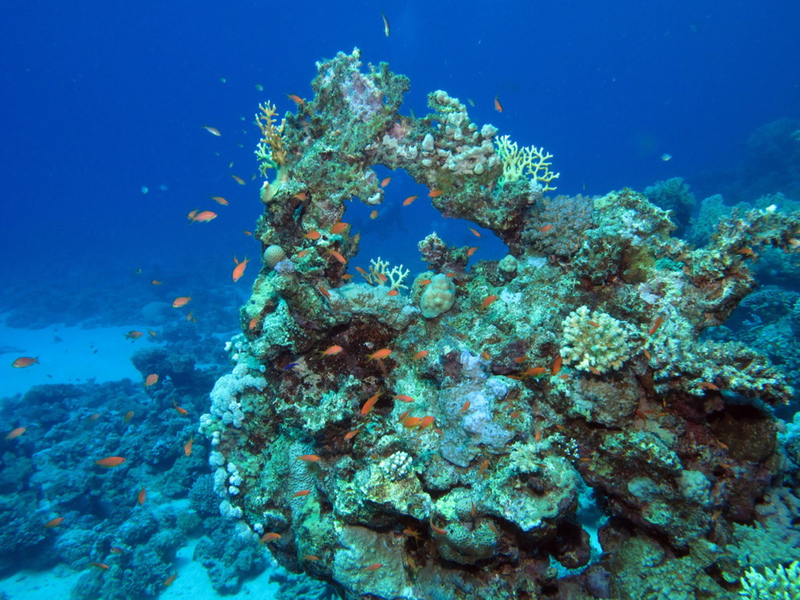 Underwater Explorers Society also offers wreck dives, reef dives, and shark dives. Keep in mind that for some activities you need to register one day before your visit to UNEXSO. The Island of Grand Bahama is home to some of the best snorkeling spots in the Caribbean. 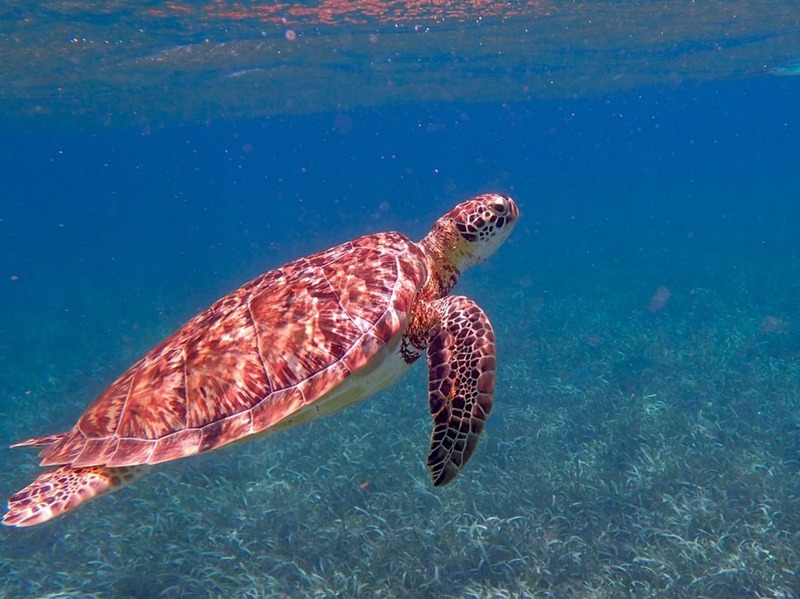 For best snorkeling, visit the Paradise Cove where you can snorkel offshore at Deadman's Reef. You will have a chance to see plenty of rays, angelfish, and barracudas. Snorkel equipment rentals at Paradise Cove are available for $15 a day, while the access fee costs $3. There are several companies including Paradise Watersports and Pat & Diane Tours that offer various snorkeling cruises. They also offer glass bottom boat rides and fishing. Thanks to the island’s extensive reef systems, scuba diving is one of the most popular Grand Bahama activities. The good news is that there are dozens of dive sites to choose from, ranging from spots for beginner divers to sites reserved for advanced divers. Go to the Shark Junction, one of the signature dives on the Grand Bahama Island. Visitors who are into scuba diving can also head out to Ben's Cave and Blue Hole or check out to Theo's Wreck that was the site for the Flight of the Aquanaut movie from 1993. 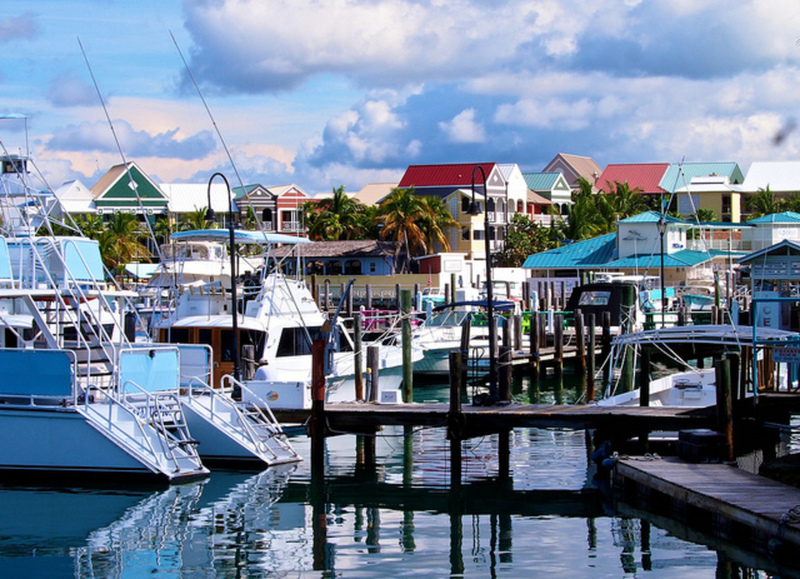 Both Freeport and Lucaya feature several independent marinas with yacht clubs and resorts. Flamingo Bay Hotel and Marina is a private marina with a swim-up bar and an outdoor pool, while Grand Bahamas Yacht Club offers weekend or long-term docking, water taxi services, and picturesque piers. Some of the other privately owned marinas in the area include Knowles Marine & Yacht Services, Port Lucaya Marina, Sunrise Resort and Marina, and Old Bahama Bay. Lucayan National Park is a 40-acre park and one of the longest underwater cave systems in the world. It is home to thousands of ferns, mangroves, and pine trees, as well as many rare flower species. One of the main attractions in Lucayan National Park is definitely the famous Gold Rock Beach, a secluded place ideal for long walks. Grand Bahama boat rental offers an opportunity to visit one of the most popular attractions in Freeport, Garden of the Groves. It is a botanical paradise that features lush gardens, flowering trees, ponds, waterfalls, and a meditation labyrinth. It is a perfect place for horticulturalists and travelers who are into bird-watching. There is a petting zoo and a playground for kids, as well as a café that serves lunch and offers spectacular scenery. Nestled on a small peninsula just outside of Freeport, the Port Lucaya Marketplace is a 6-acre complex ideal for shopping addicts and foodies. Here you will find a number of straw vendors, restaurants, bars, and dozens of retail shops. There are also several perfume and jewelry shops at the Port Lucaya Marketplace. Make the best out of your beach vacation and check out the nearby Count Basie Square to see live music performances. A thrilling and a unique experience, parasailing is one of the most fun Grand Bahama activities and one of the best ways to get spectacular views of the Grand Bahama Island. On both Lucaya Beach and Xanadu, you will find plenty of space for parasailing. A professional parasailing instructor with attach a parachute and a harness and a speed boat will take you approximately 350 feet in the air. 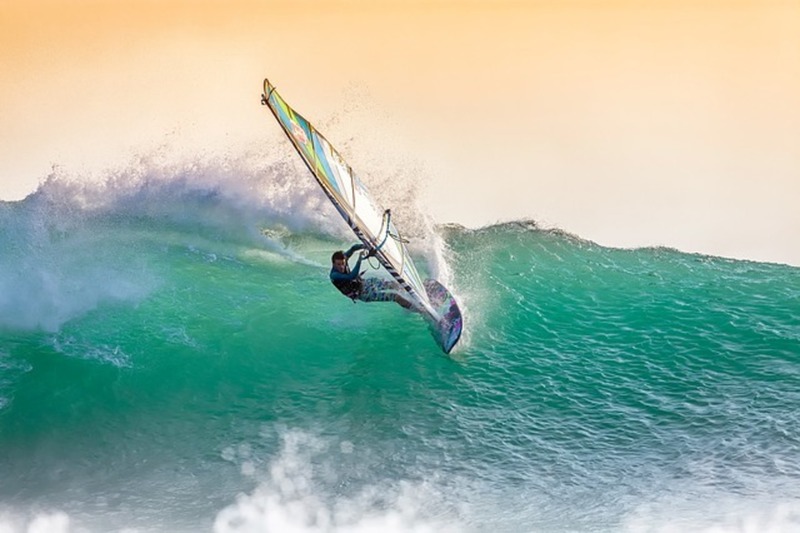 Travelers that have a good sense of balance will find that windsurfing is one of the most enjoyable watersports on the island. Windsurf rentals can be found at almost every beach, hotel, and resort. Beginners will be happy to hear that most of these places offer assistance from professional windsurfing instructors.